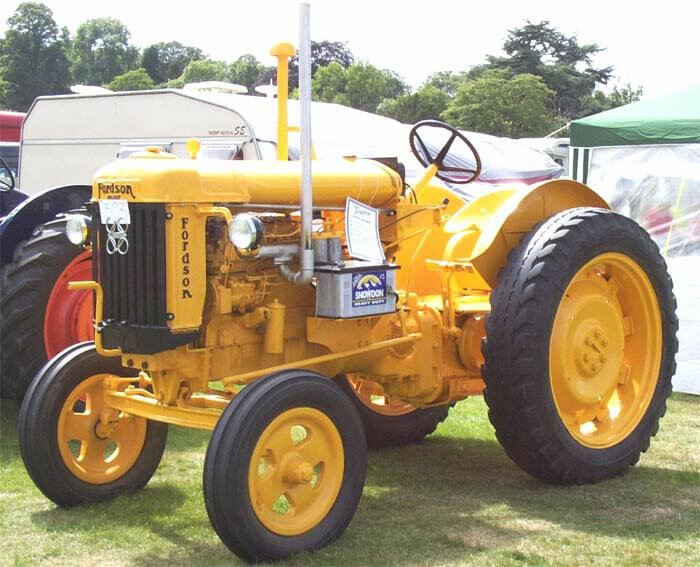 Apart from agricultural versions the Fordson Major E27N Tractor range included, row-crop, land utility and industrial models. Many, as in the case of the above industrial version were converted during their working lives to run on diesel fuel by fitting the Perkins P6 45 h.p. engine. The E27N tractor was also used as the basis for half-track and crawler conversions by County Commercial Cars and Roadless Traction Ltd.